What Are Common Mistakes To Avoid In Arthritis Inflammation Treatment? Arthritis is one of the most common inflammatory conditions in the world, with a wide range of treatment options available. Even if you have knowledge in the medical field, you might still have difficulties in choosing a particular treatment. And even once you have decided on a treatment course to follow, there are a number of mistakes you need to be on the lookout for. Keep on reading and discover what actions you must avoid, in order to ensure the efficiency of the arthritis inflammation treatment. The main symptoms of arthritis include fatigue, joint pain and reduced range of motion. All of these symptoms are made worse by a sedentary lifestyle, so you need to find the energy and get moving. No one says that you have to engage in high-intensity physical exercise; it is enough to take a walk or play your favorite sport, as long as you benefit from the regular physical activity. 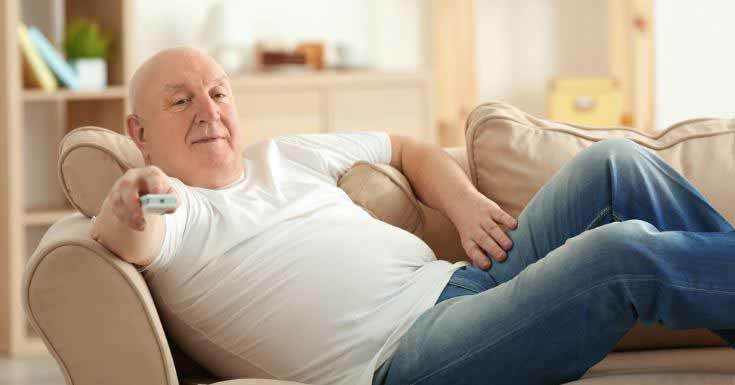 Keep in mind that leading a sedentary lifestyle will only make your condition worse. Just because the Internet is a great source of information, this does not mean it can replace the sound medical advice given by a doctor. When it comes to treating a condition such as arthritis, you need to visit a specialist physician. A rheumatologist can correctly diagnose the type of arthritis you are suffering from and, thus, recommend a suitable course of treatment. Moreover, the doctor can supervise the progression of the symptoms and advise on treatment changes if necessary. If you are suffering from arthritis, then you are probably well aware of the fact that this condition has periods with flare-ups and periods in which you are feeling good. Well, you should not go to the doctor only when you are experiencing a flare-up. You need to go through regular check-ups and, as mentioned above, receive advice on the progression of your condition. It is also possible the treatment no longer functions, or there are side-effects that need to be addressed. The doctor can perform lab tests or additional investigations, so you need to go to every appointment. This is, without any doubt, one of the worst mistakes that you can make. First and foremost, the purpose of the medication is to improve your symptomatology. 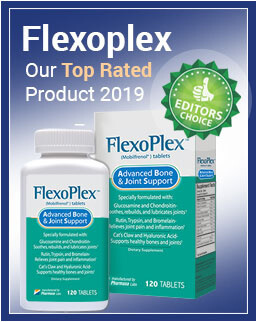 Taken on a regular basis, arthritis drugs can bring the much-desired pain relief and reduce the severity of the inflammatory process – thus, they improve functionality and quality of life. Skipping medication will only aggravate the inflammation and the subsequent symptoms. Accustom yourself to taking your medication as instructed and talk to your doctor about your progress. Also, if you are experiencing discomforting side-effects, ask your doctor about potential replacement therapy/medication. Severe forms of arthritis can be debilitating, preventing one from properly functioning. Apart from the physical changes, it is important to take the psychological repercussions into account. Arthritis can have a negative impact on the overall quality of life, especially when lack of functionality becomes a problem. 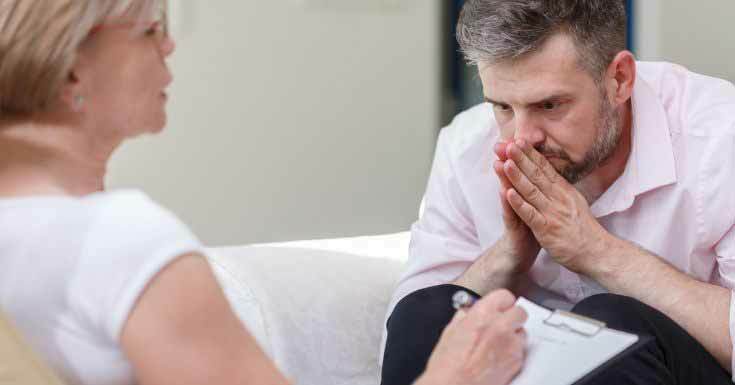 In considering the treatment for arthritis, you need to add psychological counseling among your options. Moreover, you might want to consider joining a support group; talking to people who are going through a similar situation is definitely helpful, and it can help you get a new perspective on things. The medicine cabinet is something we all have in our houses. While it is good to have medication right at home, it is also essential to check the expiration date of each drug. 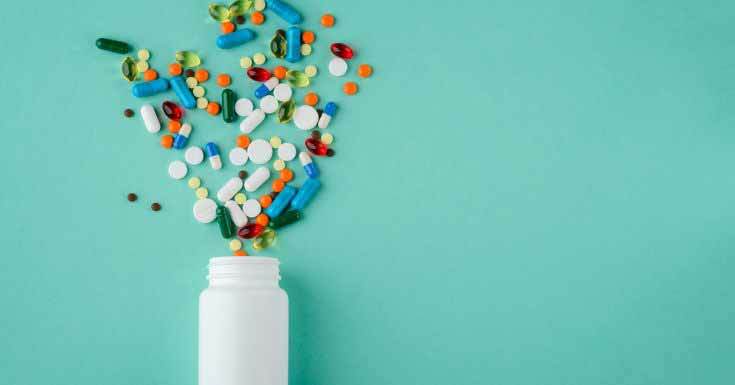 Just because you are suffering from arthritis and following the same course of treatment for a long period of time, this does not mean you should take medication that has expired. Keep in mind that expired medication can lead to allergic reactions and other serious side-effects; moreover, if it has expired, it is highly likely it will fail to serve its purpose. Go to the doctor on a regular basis and renew your prescription, as this is for the best. For someone who suffers from arthritis, physical therapy is more than essential. The physical therapist can recommend a series of exercises, which are meant to ease the pain and inflammation while promoting functionality and a better range of motion. When you decide to skip on your physical therapy sessions, you are making a big mistake. Physical therapy is one of the best forms of treatment for inflammatory conditions such as arthritis; moreover, it does not have any side-effects to worry about. If you are not comfortable with the program recommended by the physical therapist, be open about it. Together, you might adjust the program to your own needs and individual situation. The symptoms of arthritis can vary from one person to the other; some patients suffer from severe pain and inflammation, while others experience moderate symptoms and find it easier to get by. If you are suffering from more severe pain and inflammation, you might be tempted to take more medication than it is necessary. Abusing medication is not smart, as this can lead to discomforting symptoms and make matters worse. Instead, you need to find another way to deal with your symptoms; you can consider hydrotherapy, yoga and other gentle forms of physical exercise, as these can alleviate the symptoms experienced and help you feel better. These are some of the most common mistakes people make, with regard to their arthritis inflammation treatment. 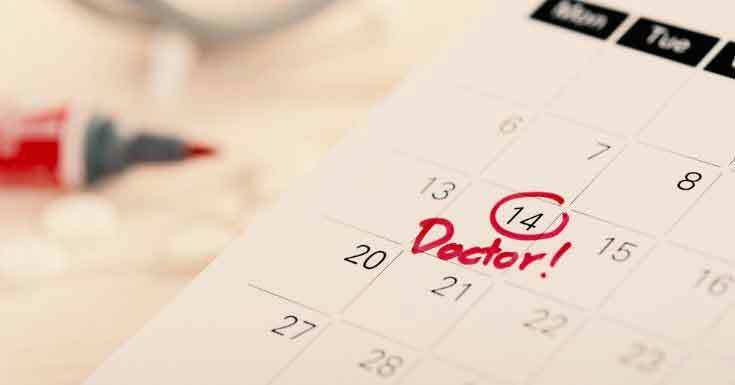 It is important to talk to your doctor about any concerns you might have with regard to your treatment. You should also seek out alternative therapies, as these are highly efficient and do not cause side-effects (as opposed to medication). Keep in mind that the symptoms of arthritis can be easily kept under control, as long as you follow the doctor’s recommendations and take your medication as instructed.